Walmart celebrated the grand reopening of its remodeled Bedford Park Supercenter on Nov. 9. The store was one of 16 stores the retailer was remodeling throughout Illinois this year. Transformed front-end, including an improved self-checkout area—a convenient, quick way for customers to shop. Revitalized apparel department, including updated fitting rooms. New tool department with fresh look and added variety of tools available. Wider aisles and lower fixtures for improved store flow, better line of sight and easier navigation. As part of the celebration, the Bedford Park Supercenter presented monetary donations to Summit School District 104 ($2,500) and Bedford Park Police Department ($2,500) in recognition of their important work in the community. In April, Walmart announced it expected to spend an estimated $56 million in Illinois over the year through the remodeling of 16 stores, as well as the rollout of several in-store and online innovations designed to help busy customers save time and money. 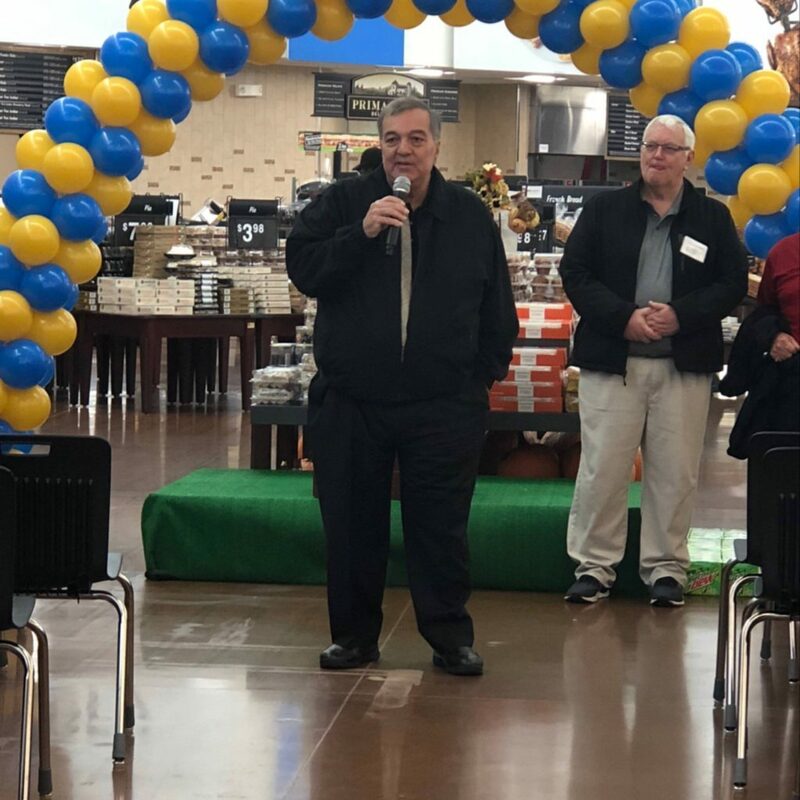 Last month, Walmart celebrated the grand reopening of its remodeled Crestwood Supercenter with Mayor Lou Presta at a ribbon-cutting ceremony on Oct. 19. The store was also one of 16 stores the retailer was remodeling throughout Illinois this year. As part of the celebration, the Crestwood Supercenter presented donations to local organizations in support of their important work in the community: Crisis Center for South Suburbia ($1,000), Crestwood Police Department ($1,000), Crestwood Mayor’s Office ($500) and the Crestwood Fire Department ($500).